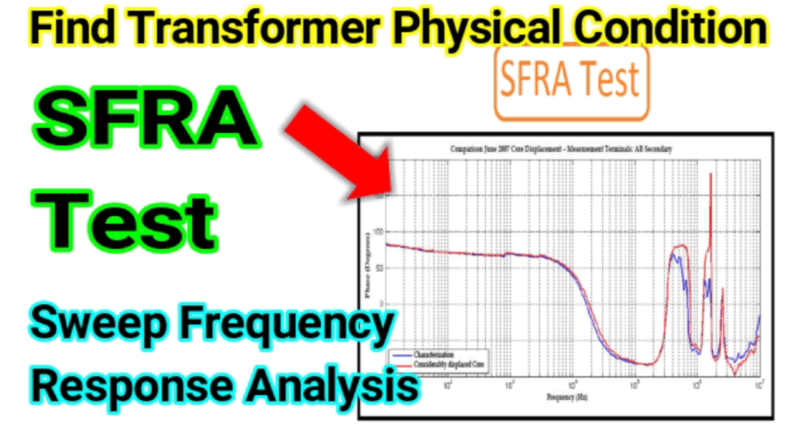 First, current transformer is nothing but a step-up transformer which is used to convert high primary current into less current typically 5 to 1 Amps. It works under faraday’s law of electromagnetic induction. Generally, it is called as in the short form of CT. It is used to sense the line current. The output of the current transformer is given to the metering or protecting circuits. Here, the current transformer is used one per one phase. Hence to get three phase output we should use three transformers. In this case, to get the current value of the multiple feeder we should use more number of CTs. To avoid these the summation current transformers are used. The output from the multiple current transformer is given to the single transformer, which converts multiple output into single output. It just reduces the metering complexity, installation of multiple equipment cost, wiring cost etc. The main CT output from the various feeder is given to the common transformer. 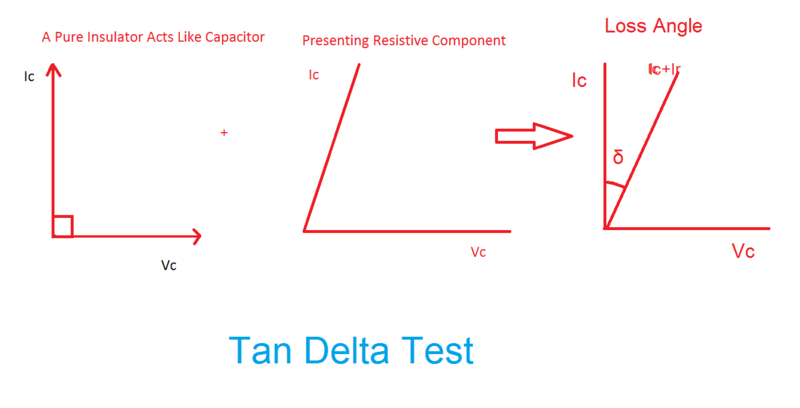 The sum of the all main transformer is equal to the output of the summation current transformer. 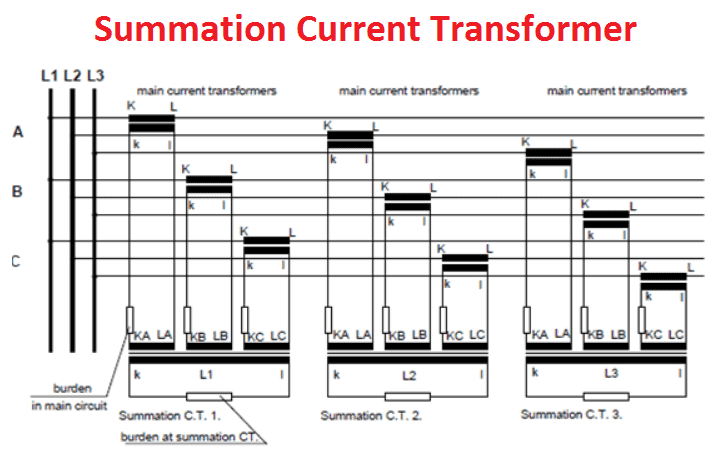 Note: All the transformer should have same secondary current, otherwise we cannot get accurate result from summation CT. In case of absence of single Current transformer in the source side you should not make short on the terminal where the CT is not available. You keep the connection as its. The CT ratio can be adjusted in the meter side as per the number of CT’s ratio.